We are a $100 million stage 2 investment fund established to accelerate the large-scale commercialization of innovative, patentable technologies in the global market. 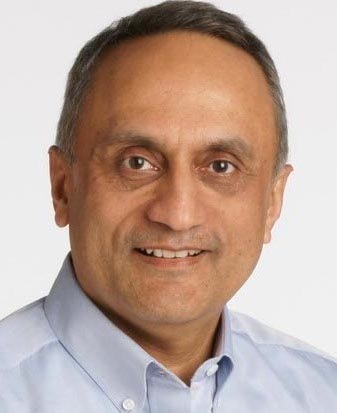 The core leadership of this fund is comprised of Manoj Bhargava, a billionaire philanthropist who has pledged 90% of his wealth to charity and research. If it’s new and it’s big… we’re interested. • Empower and support the commercialization of innovation based technologies. • Provide hands-on business strategy and operational support, if required, to help position both the entrepreneur and innovation for success in the market. Mr. Bhargava is a successful entrepreneur with extensive management, operations and marketing experience. He also serves as chairman of the board of directors of PrimeOne Insurance Company and Cardiox Corporation, a medical device company. Manoj Bhargava is a billionaire philanthropist who has pledged 90% of his wealth to charity and research. © Copyright 2013 Stage 2 Innovations. All Rights Reserved.